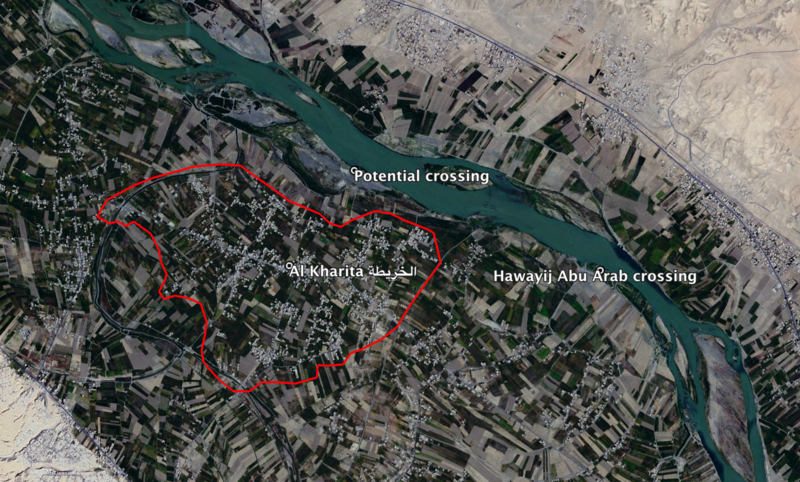 Local sources named one woman as killed and her husband and “some members of his family” wounded in an airstrike on a river crossing at al Kharita. Most sources didn’t identify the culprit. However, according to Sadaa alsham, Russia was to blame for the death of one civilian in al Kharita. The regime captured the crossing on September 17th, meaning that this was highly unlikely to have been a Coalition action.